� First Cut is one of the great ones in the Allied class of 2016. 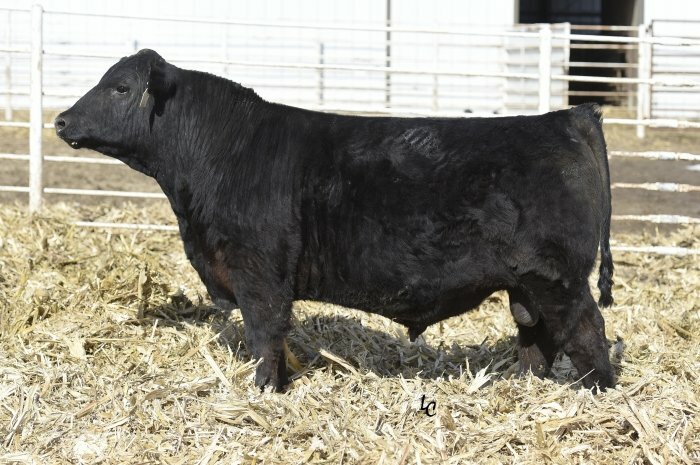 � A CCR Cowboy Cut son by a Sitz Upward cow, he offers a slightly different pedigree for SimAngus. 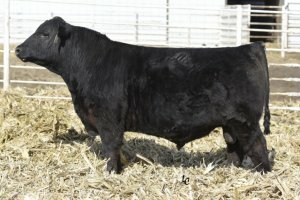 � One of the highest ranking bulls in the breed for Weaning and Yearling growth genetics. � Despite his huge growth promise, he still ranks in the top 25% and 20% for Calving Ease and Birth Weight EPDs. � First Cut is very deep, very correct and especially clean jointed bull with extra testicular development.